In Belgium, the MIS company founded this brewery that dedicates to disalcoholize beer, operational since last autumn. The well-known Stassen and Meurens families have invested 7 million euros in this brewery, which will also be used for pasteurising and bottling, in order to disalcoholize beer. The factory will not only dedicate to Stassen brands such as Kidibul appetizers for children, Vintense alcohol-free wines and their beers, it will also be a a way for breweries wishing to de-alcoholize their beers. An efficient and economic way for small and medium sized breweries to start into the alcohol-free market. But not only beer is spoken of in the brewery of Stassen and Meurens. Wine and whisky can also take part in the decalcoholisation process. In other words, a non-alcoholic wine is possible as well as a whisky that is lighter in alcohol level. 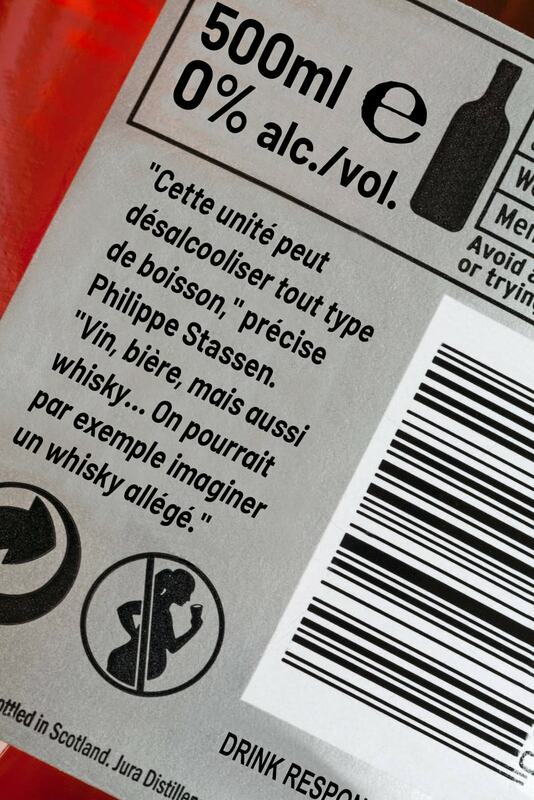 On the other hand, Stassen is launching La Bière des Amis, a beer created for the purpose of sharing. It comes in measures of 33 and 66 Cl. to share in glasses of 17 Cl. Alcohol-free available, La Biere des Amis will be produced in amounts of 5000 hectoliters of which 1500 dedicated to export.